Germany's largest carmaker Volkswagen faces the next lawsuit from an non-practicing entity. Dutch company Innovative Foundry Technologies filed an infringement suit against VW, Ford and Texas Instuments at the Regional Court Düsseldorf before Christmas. The patent covers a special chip manufactured by Texas Instruments that VW and Ford install in the infotainment modules of their cars. It is not known exactly which vehicle types are affected. The patent in question was originally developed by US chip manufacturer AMD. The suit is pending before the 4a civil chamber at Düsseldorf Regional Court (case ID: 4a O 127/18). According to sources, a date for the oral hearing has not yet been set. It is unclear whether the court will summarise the suit against all three companies or whether each will be heard separately. So far, the dispute is only pending in Germany. The new lawsuit against VW and Texas Instuments came only a few weeks after the first major connected cars case in Europe was settled. Broadcom and its sister company Avago had filed several patent suits against VW, Audi and later Porsche. The dispute ended surprisingly quickly in a settlement in late November after only two judgments in the car manufacturers’ favour. For some time now, German carmakers have been warning against lawsuits brought by NPEs. They fear that patent infringement of components in the communication system could paralyse the manufacture of entire car series. Shortly after the settlement with Broadcom, manufacturers called on the German Federal Government to weaken injunctions. These are granted automatically by German courts in the event of a patent infringement. In the dispute with Broadcom, VW was represented by the Düsseldorf law firm Kather Augenstein. Krieger Mes partner Axel Verhauwen reportedly also has good contacts to Wolfsburg. Ford is known to have not been involved in patent litigation in Germany for many years. 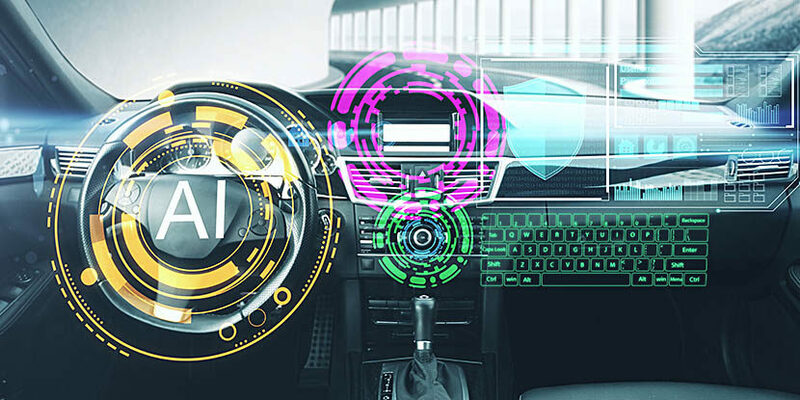 Hogan Lovells came to the fore because the US car manufacturer has been working closely with the law firm’s US practice in various fields of law. In addition, the German patent partners of Falck and Steininger have contacts to the German subsidiary. Texas Instruments, which was not directly sued in the dispute against Broadcom but was a co-litigant in the case, was then represented by Hogan Lovells. 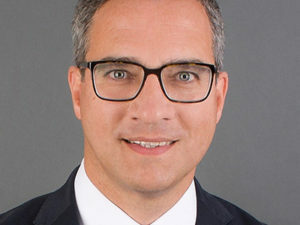 According to reports, Klaus Haft of Hoyng ROKH Monegier now advises the US chip manufacturer, with his raft of experience in mobile communications lawsuits. Peterreins Schley has already filed several patents for the plaintiff with the European Patent Office.